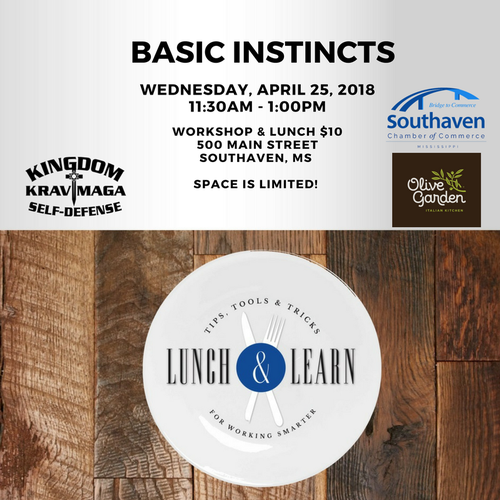 Garry Welch, Certified Trainer and Security Specialist will show basic and brief techniques to make you more aware of your surroundings and show you how to basically defend yourself if ever there is a need. Simple moves to empower each person regardless of their size or level of strength. This class is limited due to space and only the first 15 people will be accepted with a waiting list to follow.